Browse Horse Properties in and around Park City, UT. Can't find what fits your needs? Try our advanced Park City MLS search. You can easily filter properties by location, price, amenities, and more to find exactly what you're looking for. Explore properties for sale in world-renowned Deer Valley. 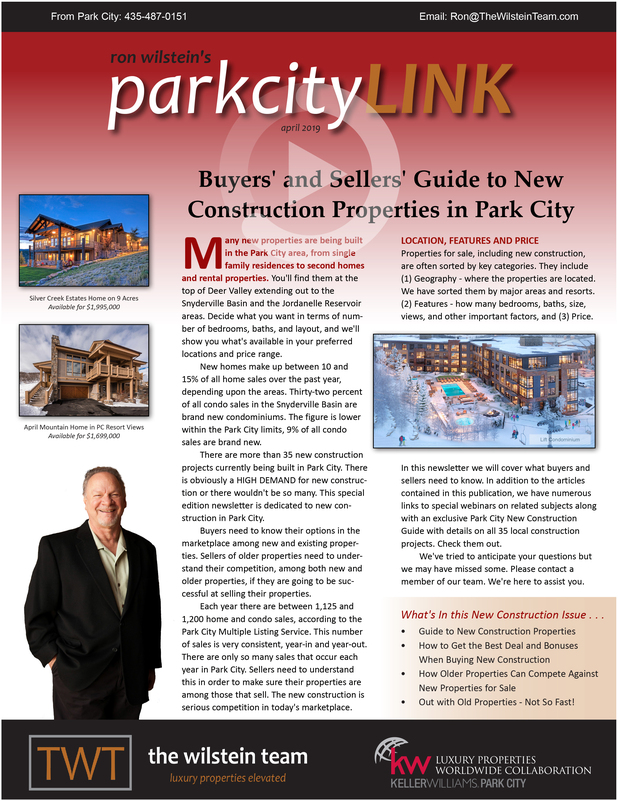 Learn about Park City's neighborhoods and see what's for sale. 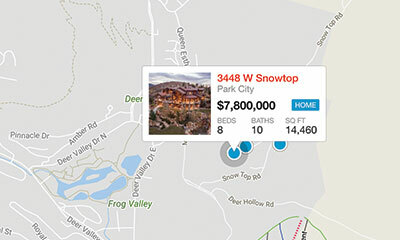 Search properties in Park City's surrounding neighborhoods. Explore properties for sale in these popular categories. Learn listing prices, sales prices, days on market, and other vital information.